for USD* GBP* CAD* HKD* per month. How does your OneSky child sponsorship work? 3. Follow your sponsored child and her/his community’s progress with quarterly reports! How will my sponsorship donation be used? We strive to create lasting change for OneSky children and their communities by partnering to implement affordable, replicable models that train caregivers – parents, grandparents, nannies, teachers, guardians – to provide the simple loving, responsive care that is essential to a healthy start in life. In order to reach the greatest number of children in the most cost-effective way, your monthly donation is pooled with those of other sponsors and donors to fund our life-changing programs. How often will I receive reports and updates? Each year you will receive four updates, two about your sponsored child’s progress and two about OneSky’s overall work in the country where the child lives. We trust these updates will show you the vital impact you are making on children and their communities. 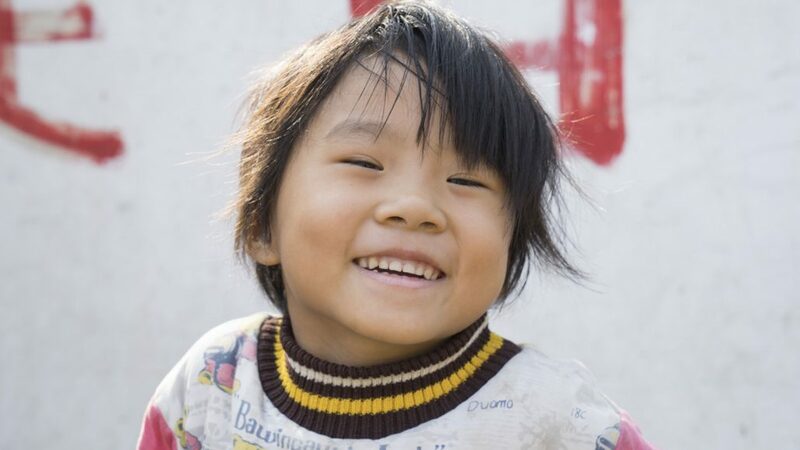 What is the difference between sponsoring a child in China, Vietnam, or Mongolia? 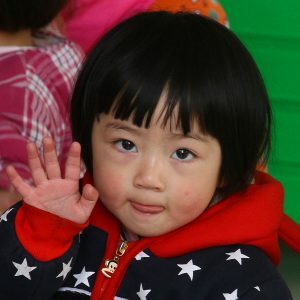 By choosing China, you will be assigned to a child in one of our orphanage or village programs. The children in our orphanage programs are abandoned children living in government-run institutions. 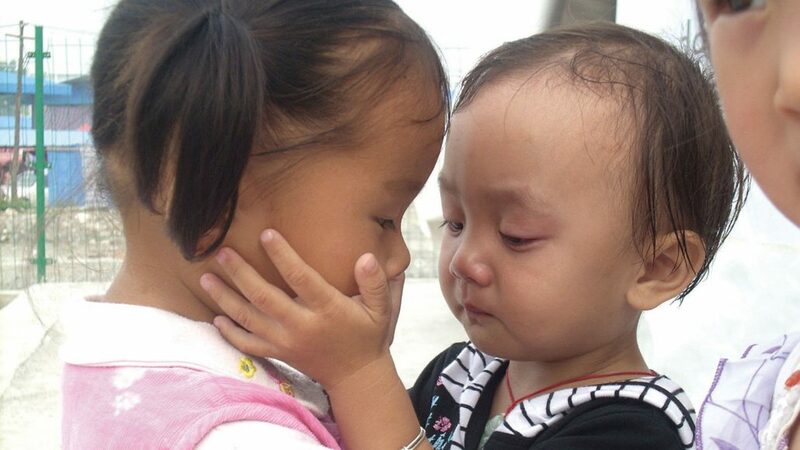 The children in our village programs are China’s “economic orphans,” whose parents had to leave them behind in impoverished rural villages in order to find work in faraway cities. By choosing Vietnam, you will be assigned to a child in our factory program in Vietnam. Without OneSky, these children would not have access to a safe place to learn and play while their parents are laboring long hours in factories. 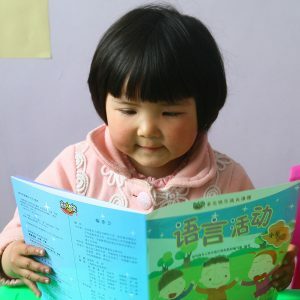 By choosing Mongolia, you will be assigned to a child in our new program in Mongolia. The children in our program are referred to state-run nurseries for care when local medical clinics deem them to be malnourished, abused or suffering from neglect. How do you protect the security and privacy of the children in your sponsorship program? OneSky protects the children’s security and privacy by always keeping each child’s full name, specific location, and any other information that would compromise the child’s privacy, confidential. We realize the vast majority of our sponsors have good intentions; however the safety of the children always comes first. Additionally, due to child protection concerns, sponsored children in OneSky programs are always referred to by a OneSky nickname, in place of their first name. Can I post photos of sponsored children on the internet/social media? Because our goal is to protect each child’s privacy and safety, we ask that you not post photos of the children online. Can sponsors visit OneSky children? Because of our commitment to protecting the privacy and safety of every child, OneSky does not facilitate or encourage visits by sponsors nor provide the addresses for the location of the children. We strive to provide consistent family-like nurturing care and train our staff to develop deep emotional bonds with the children. It is important for children to be surrounded by familiar, caring individuals, and your monthly contributions make that care possible. Can sponsors adopt OneSky children? OneSky is not an adoption agency and does not track the adoption status of the children in any of our programs. Because our sponsorship program is not an avenue for adoption, prospective adoptive parents should work with an adoption agency. Will I continue to sponsor the same child when I renew my sponsorship? Yes, sponsors continue to sponsor the same child unless the child leaves our program for any reason, including adoption or aging out of our early childhood education programs. What happens when a sponsored child leaves a OneSky program? 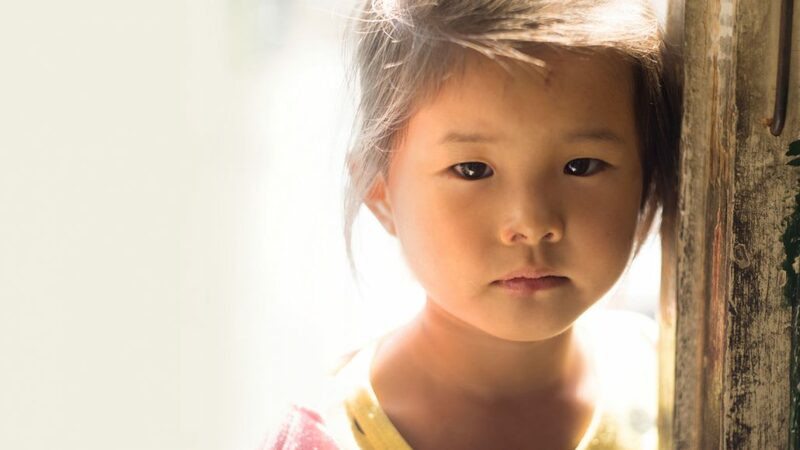 If a sponsored child transitions out of our program, OneSky will transfer sponsorship to another child so sponsors can continue to make a lasting, positive impact. Transferring your sponsorship is critical to OneSky’s ongoing work, allowing us to reach as many children as possible. While it is difficult to say goodbye, please know that because of you, OneSky children have a chance for a brighter future. Sponsorship is a voluntary, ongoing contribution. Many sponsors have supported our work for nearly 20 years. You can always let us know if you need to suspend your monthly donation. Please email us at sponsor@onesky.org.